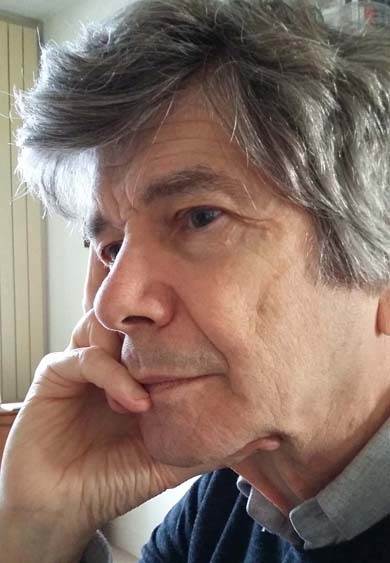 Composer Allain Gaussin will give a talk at CNMAT on Monday, April 23, 3-5 p.m.
Allain Gaussin was born in 1943. Laureate of several first prizes at the Paris Conservatory, he won his composition prize in the class of Messiaen, and then went on to study computerised music at Ircam. On several occasions he was selected for residencies, at the French Academy in Rome (1977-1979) then to the DAAD in Berlin (1984-1985) and to the Villa Kujoyama in Kyoto (1994-1995). At the same time, Allain Gaussin’s music acquires an international renown with concerts, lectures and composition seminars, particularly in Darmstadt (1986 and 1988). Currently, he teaches composition at the American Academy in Fontainebleau. In 2012 he was granted the tittle of « Visiting Professor » at the Osaka College of Music and Honorary President of the Franco-Japanese Association for Contemporary Music in Tokyo. In 1995 the Charles Cros Academy awarded a "Grand Prix du disque" to the CD of his works Irisation-Rituel - Camaïeux - Arcane. In 1998, Mosaique Celeste won the ICONS International Composition Prize (Italy). The CD Harmonie des Sphères won The "Grand Prix du disque" of the Charles Cros Academy 2014 with L'Harmonie des Sphères, Ogive, Satori, Jardin Zen, Tokyo-city and Chakra.